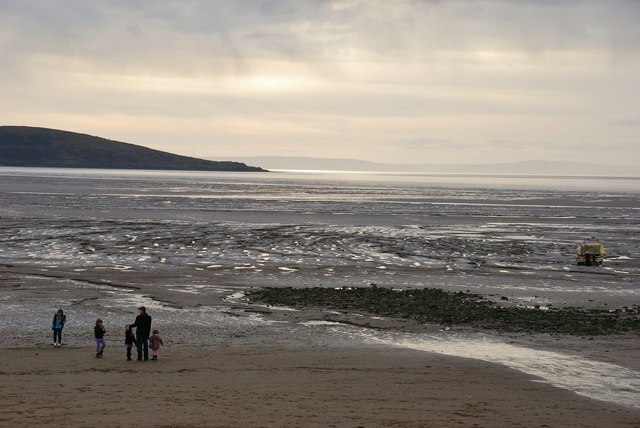 With miles and miles of golden sands sweeping along the Somerset coastline, you can make memories with your family and enjoy the seaside setting. Sit back, relax and watch the world go by whilst the children get creative building sand sculptures and run riot on the family-friendly beach. 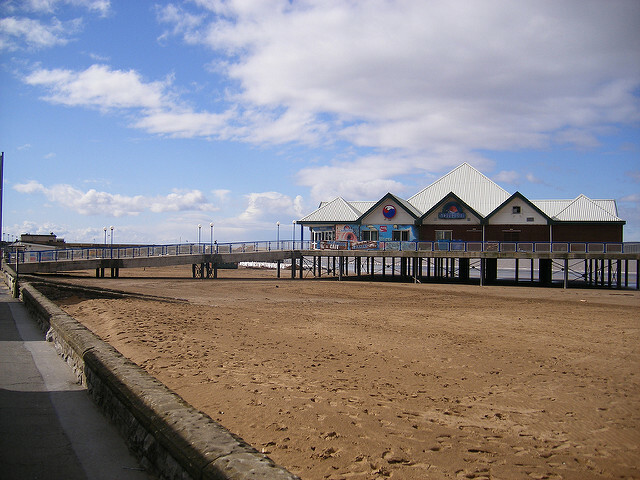 Along the beach is the Grand Pier, which is home to lots of fun arcade games, rides, a 4D cinema and an indoor soft play area for the little ones. There are also plenty of cafes and light dining options available on the Grand Pier to fuel your family fun day including tearooms, an ice-cream parlour and a traditional fish and chip shop. 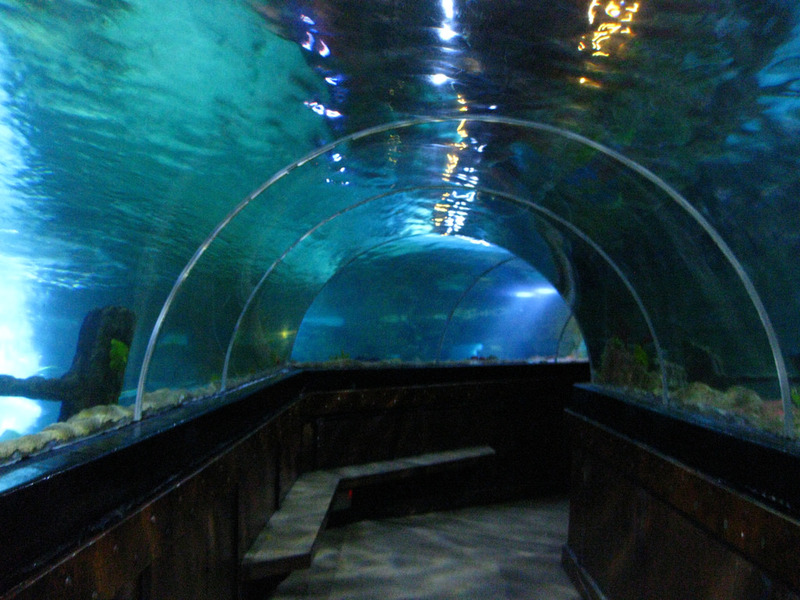 Explore the underwater world and be wowed by the weird and wonderful creatures at SeaQuarium. With 10 different zones and over 30 exhibits, you can witness species from all around the world. From the Tropical Reef, to Rainforest River and the Underwater Ocean Tunnel… You’ll see the likes of puffer fish, piranhas and even sharks! For more information click here. If yer lookin’ for some treasure or something to keep the not so little one occupied, there is an 18-hole Pirate Adventure golf course. A fun activity for the whole family to enjoy. But no cheating, or you have to walk the plank! You’ll find the Pirate Adventureland on the Beach Lawns on Beach Road. For further information click here. After a day of seaside adventures and fun family activities, some downtime will most certainly be needed… Our hotel near Weston-Super-Mare offers relaxing spa and leisure facilities. You can take a dip in the swimming pool which overlooks the Somerset countryside, detox in the sumptuous sauna or book yourself in for a luxury spa treatment. To see a full list of pampering packages click here. The Webbington Hotel and Spa offers a warm welcome to you and your family. With great rates, good food, spa and leisure facilities and comfortable rooms, our hotel near Weston-Super-Mare is the perfect destination for your seaside break. For the best hotel rates click here or call 01934 750100.